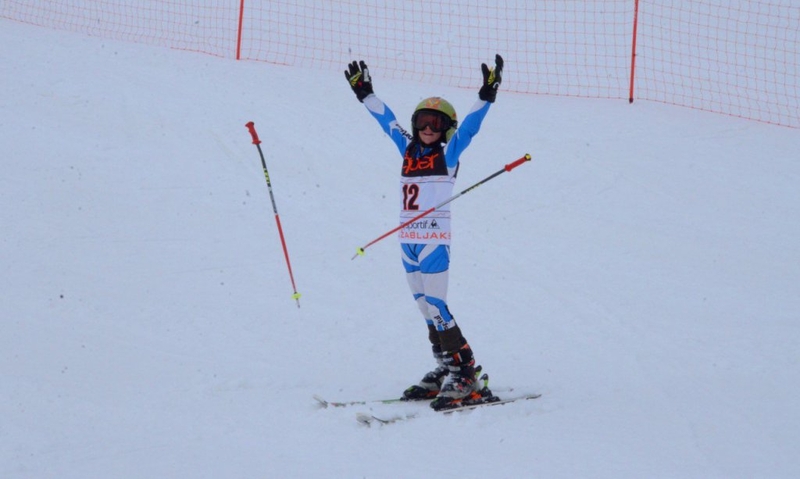 Next weekend is reserved for the kids' competition on the snow! Welcome to Zabljak! The organisers are Montenegrin Ski Alliance, Tourist Centre Durmitor, Tourist Organisation of Zabljak and Mountaineering Sports Club Durmitor. - super slalom on Sunday, February 5th. Competitors can sign up up to February 2nd at noon and the official meeting and draw will be held that same evening at 8 pm inside the ski centre 'Savin kuk'. More information about prices and accommodation on durmitor1@t-com.me or by phone +382 67 506 507 or +382 67 400 514.